If you have had your informational appointment already, this means that your scheduled surgery is drawing near. Wisdom teeth surgery is nothing to be afraid of, especially because it is such a common problem. 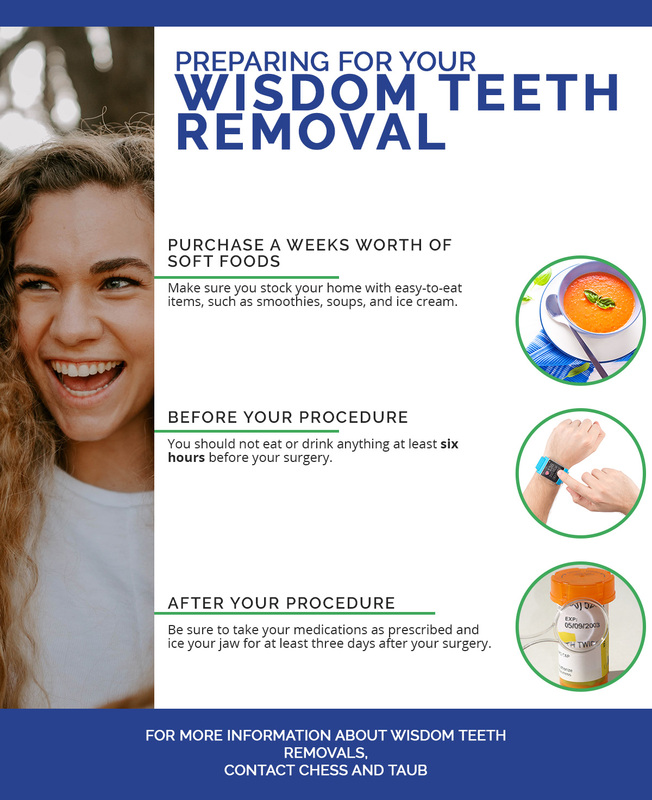 As stated in our last blog, wisdom teeth removals are very common and require a surgical extraction from a dental professional. Though this procedure is very common, going in for your appointment can be nerve-racking. In this blog, our goal is to dispel any anxiety you have about your appointment by giving you information to prepare yourself for the procedure. This means we will discuss how to prepare and what you should eat before and after your oral surgery. What Should You Eat Before? You should eat a big meal at least six hours before you go into your dental surgeon’s office. It is important that you try to eat a bigger meal, because after the surgery, you will only be able to eat light, non-chewable foods. Also, if you decide to choose the anesthesia option for your surgery, you will need food in your stomach. Without food, the medications administered before and after the surgery could upset your stomach. Before your surgery, it is important to eat, but it also is an opportune moment to seize. Why? Before your surgery, you can eat whatever you want! Take this chance to binge eat all of the crunchy, chewy items in your kitchen, because once you have your surgery, all those items are off-limits. The idea is to stay away from anything that requires chewing or any food substances that can get stuck in your teeth. It is important that you eat seedless fruits. Fruits with seeds, such as strawberries and kiwis, are off limits while you are healing from your surgery. These types of fruits can leave seeds in your mouth and get caught where your wisdom teeth used to be. This can cause an infection, which could complicate your wisdom teeth surgery. Wisdom teeth aren’t necessarily dangerous, but they can cause complications if left in your mouth for too long. For example, the wisdom teeth can crowd the other teeth in your mouth and cause crooked alignment and infections. 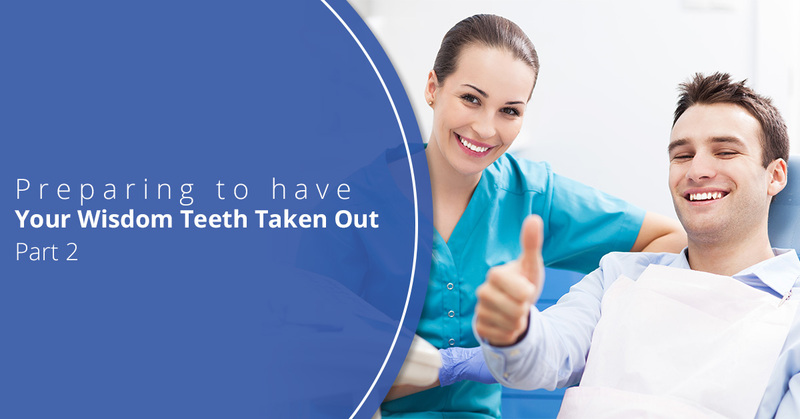 If you are between the ages of 19 and 22, it is a great time to remove your wisdom teeth. The longer you wait, the greater the potential of dental issues. Contact Chess & Taub Family Dentistry for our emergency dental care and wisdom teeth removal.